Please call in all orders. Currently, we are not accepting online orders. often times develope a custom solution designed just for you. 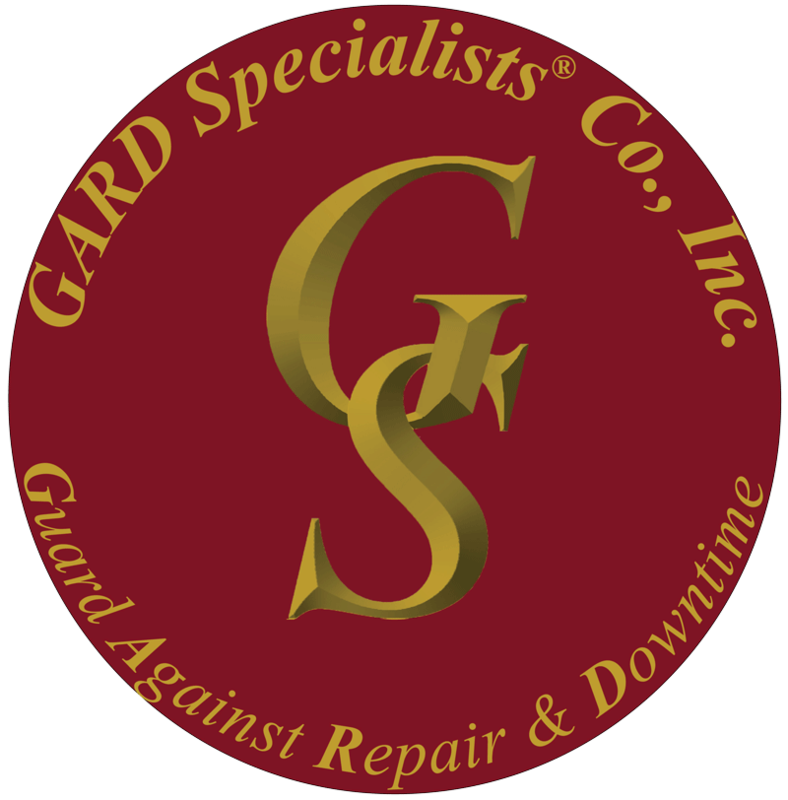 GARD products are cost effective and will save you time and money. Our highly skilled sales force will work with you to solve your maintenance problems, and we'll be there to train you too.